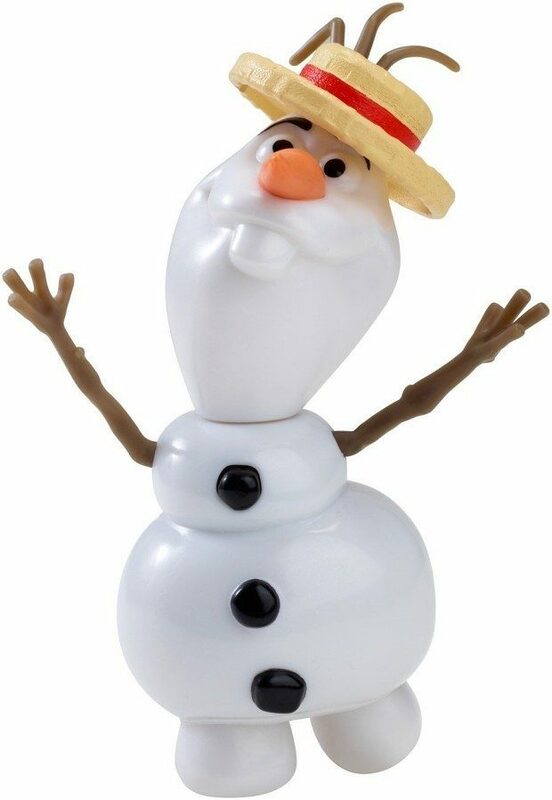 Disney Frozen Summer Singing Olaf Doll Only $7.07 + FREE Prime Shipping! You are here: Home / Great Deals / Amazon Deals / Disney Frozen Summer Singing Olaf Doll Only $7.07 + FREE Prime Shipping! Have a Frozen fan at home? Check out this awesome deal on a really fun Olaf toy! Get the Disney Frozen Summer Singing Olaf Doll for just $7.07! Shipping is FREE with Amazon Prime or Super Saver Shipping! This is a must-have for every Frozen fan’s toy collection! I need to grab this one for my daughter! Sing along with Olaf the snowman from the Disney movie Frozen! He’ll also say some of his funniest phrases from the movie! A great gift for Disney’s Frozen fans!